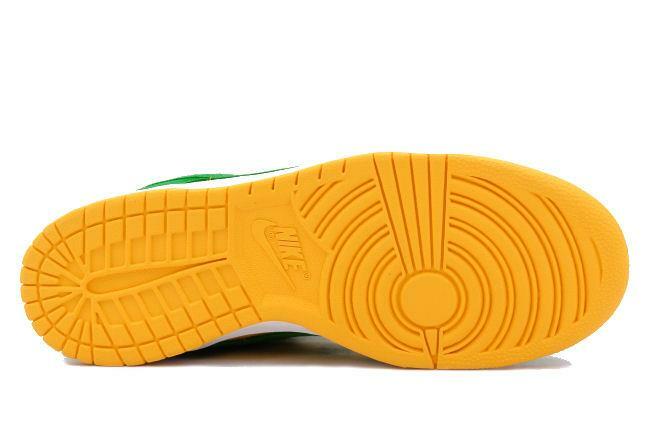 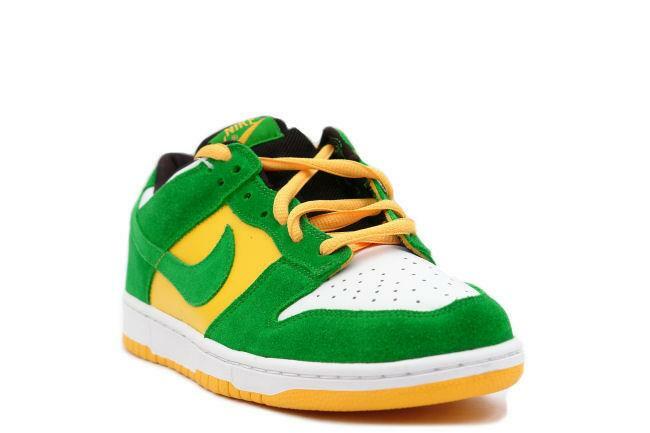 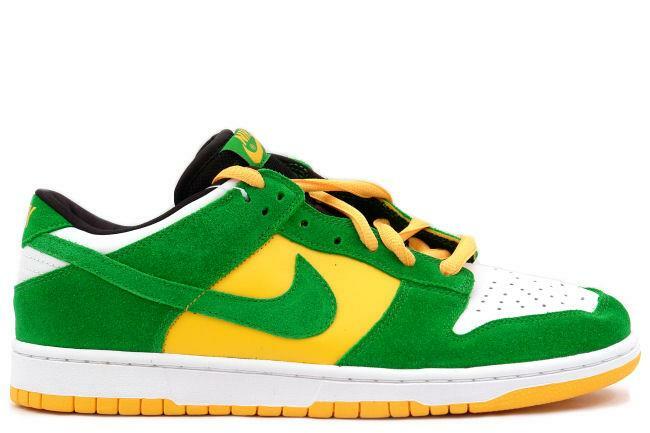 Info: The colorway of this SB is a tribute to the University of Oregon and represents one of the schools most successful graduates ever, Phil Knight, CEO of Nike. 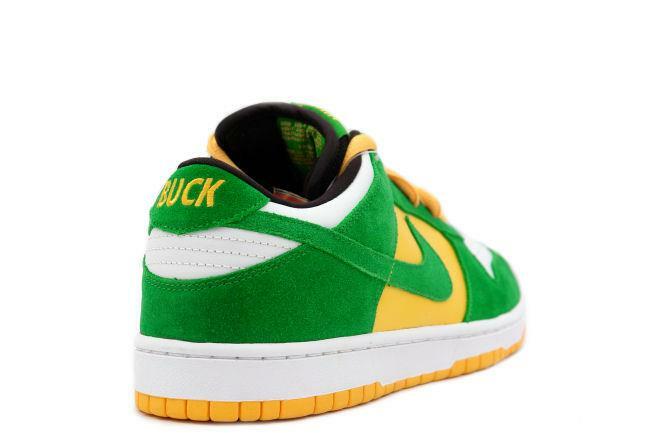 Knight acquired the nickname 'Buck' early on in his childhood. 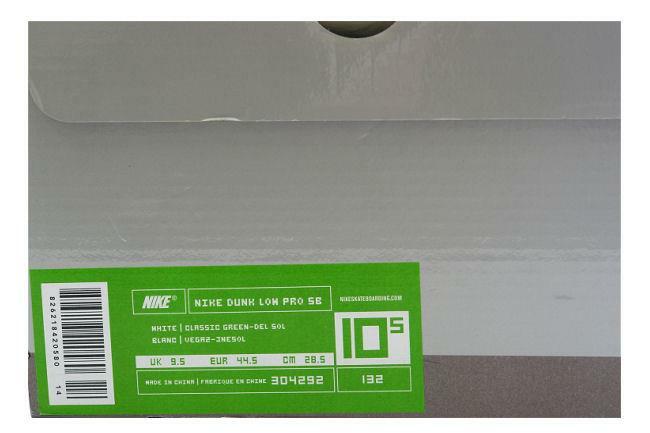 January 2004 SB release.